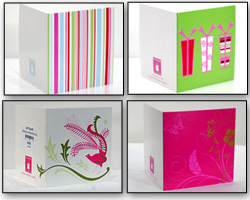 Gift cards that co-ordinate with our range of bright Hot Pink, Lime and Aqua wrapping papers. All Gift Cards measure 70mm x 70mm. Gift cards that co-ordinate with our range of Tiffany, Navy and Scarlet wrapping papers.All Gift Cards measure 70mm x 70mm. Gift cards that co-ordinate with our range of Aubergine, Magenta and Avocado wrapping papers. 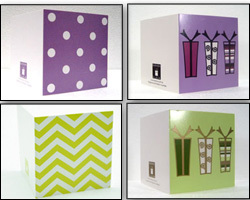 All Gift Cards measure 70mm x 70mm. Gift cards that co-ordinate with our range of pastel and stone wrapping papers. 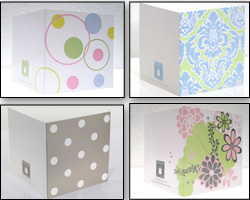 All Gift Cards measure 70mm x 70mm. 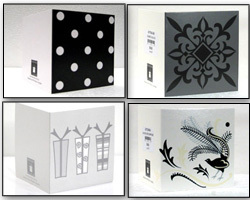 Gift cards that co-ordinate with our range of black, silver and white wrapping papers. 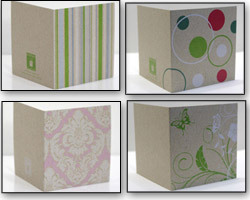 All Gift Cards measure 70mm x 70mm. 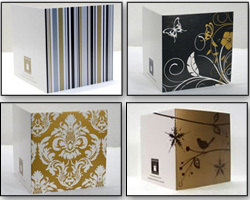 Gift cards that co-ordinate with our range of gold and chocolate wrapping papers. All Gift Cards measure 70mm x 70mm. Gift card designs on brown kraft card. 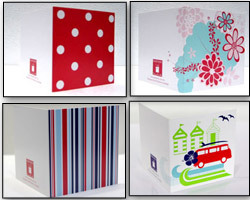 All Gift ed codesCards measure 70mm x 70mm.